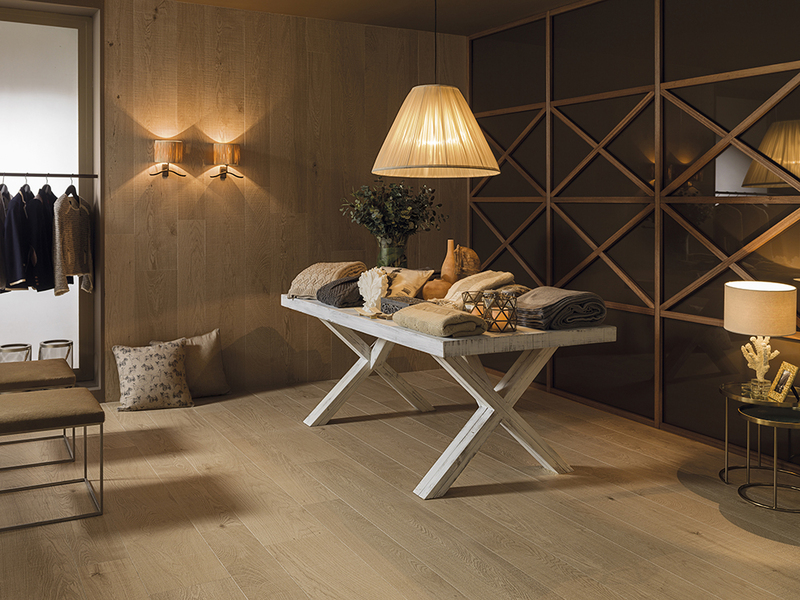 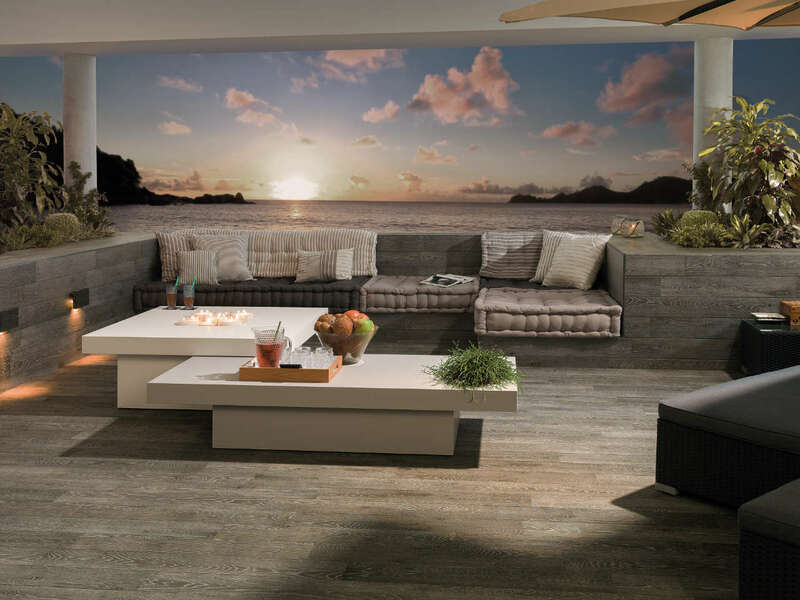 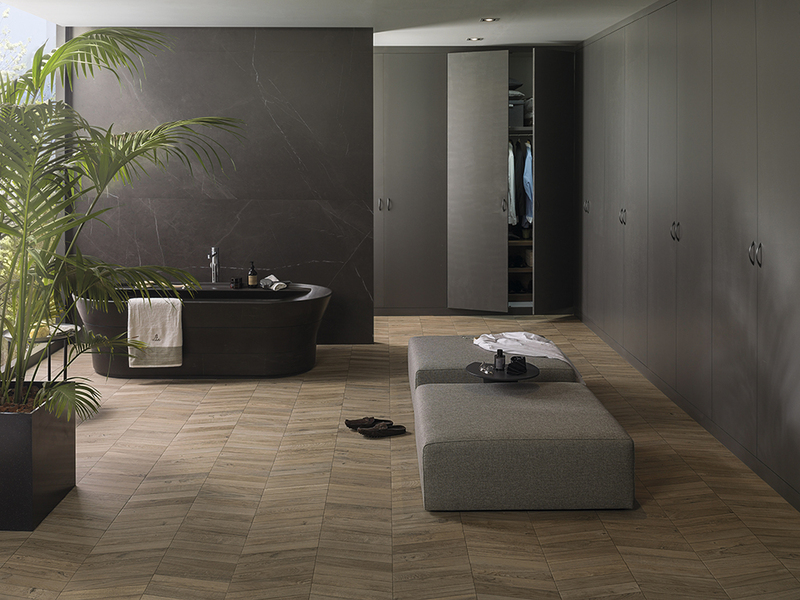 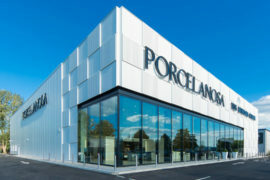 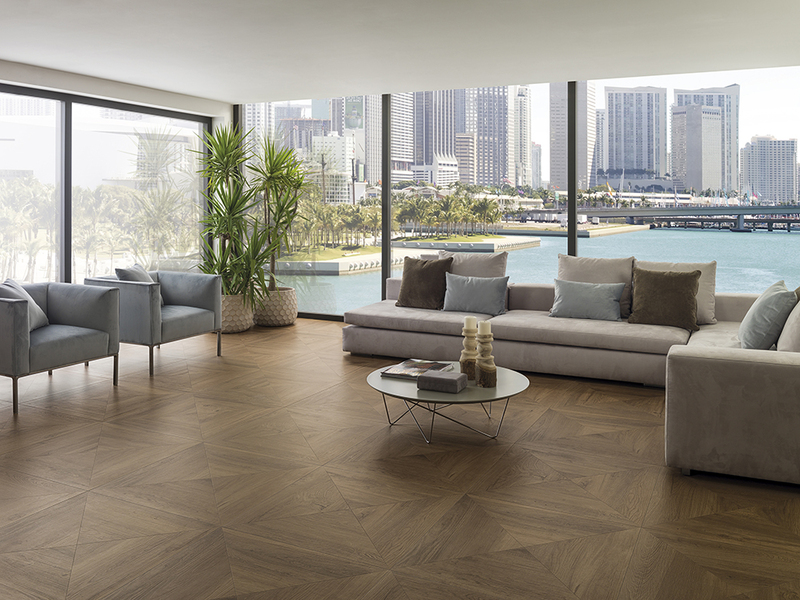 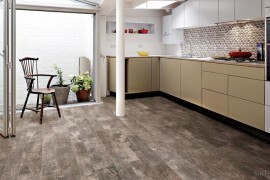 Par-Ker, the original Porcelanosa ceramic parquet, has been at the forefront of the genre for the past thirty years. 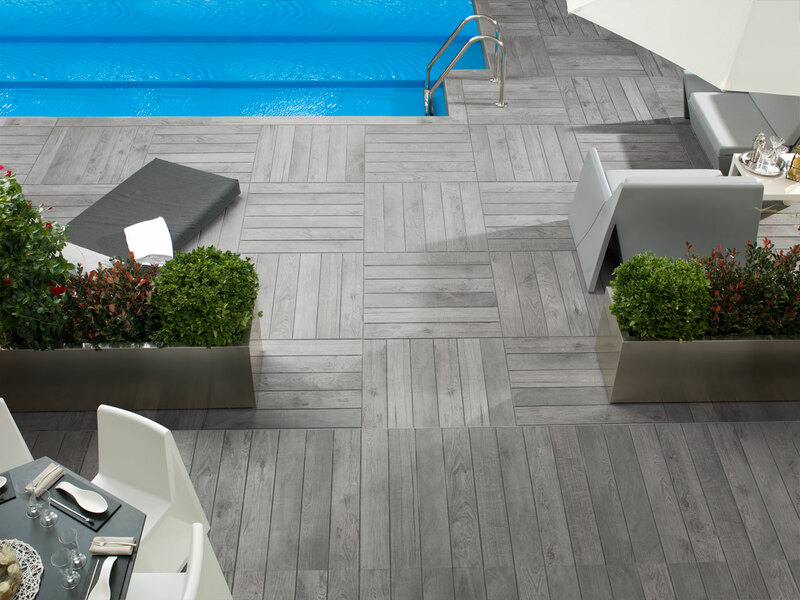 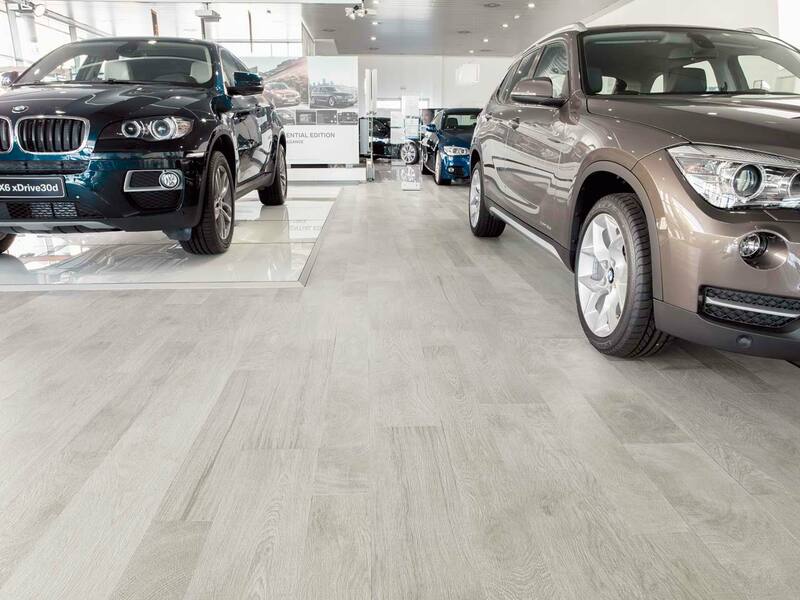 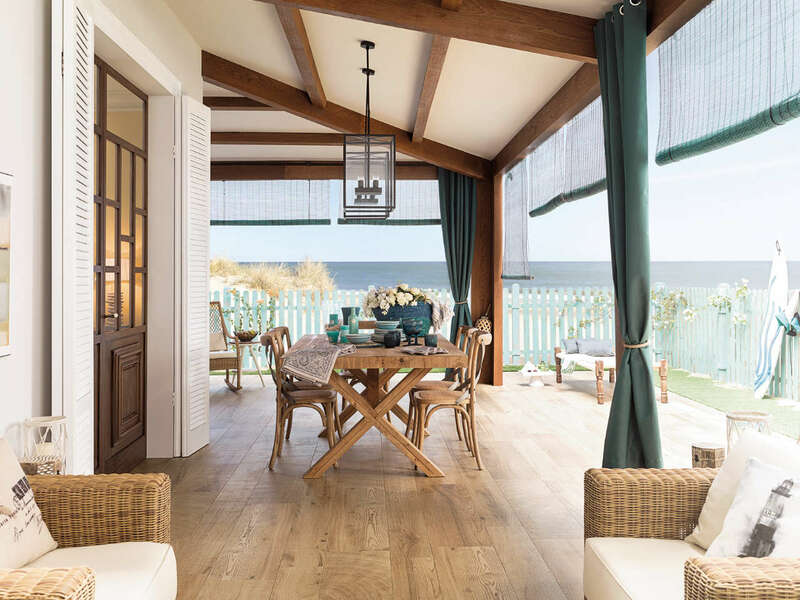 With its sophisticated ceramic technology (where tradition meets innovation), Par-Ker provides flooring and cladding solutions for a variety of indoor and outdoor environments. 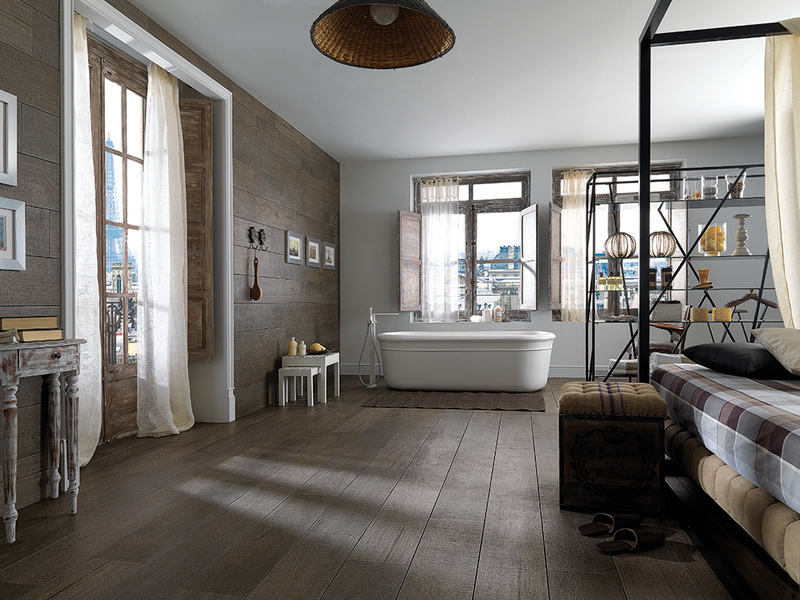 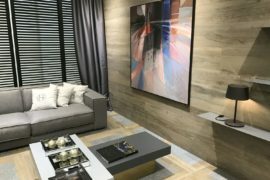 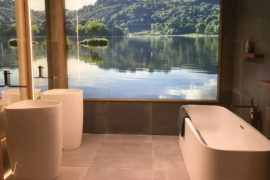 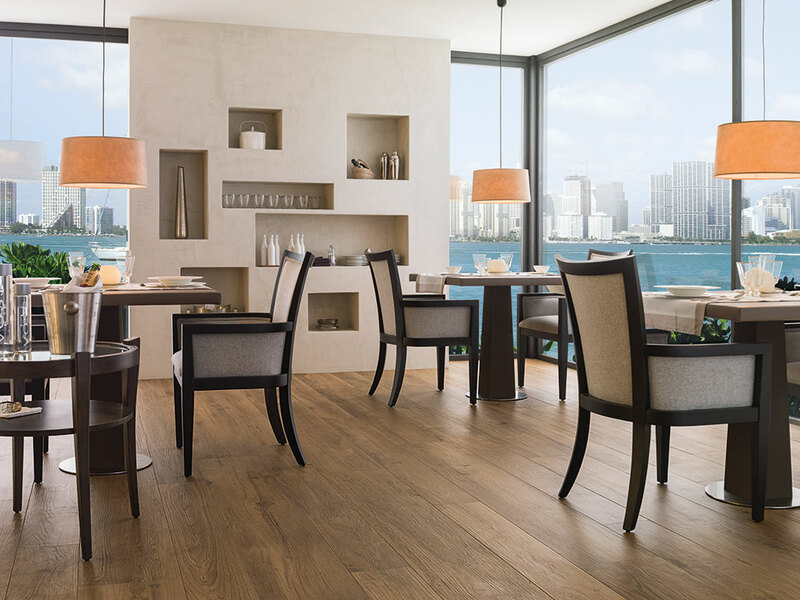 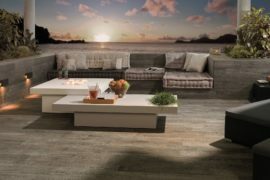 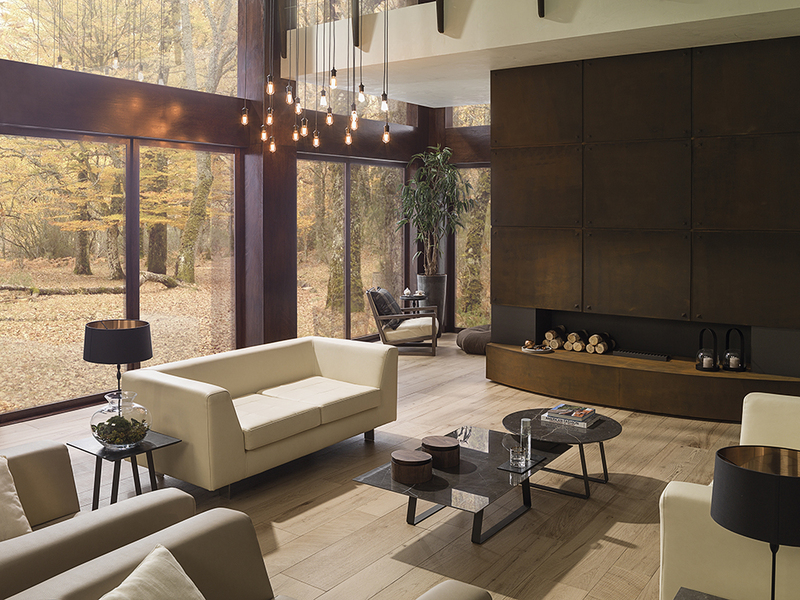 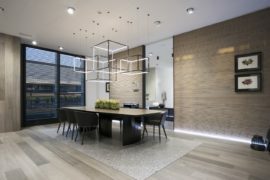 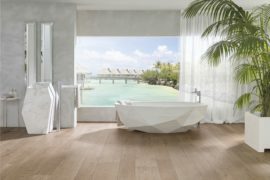 Inspired by the noble qualities of wood, Porcelanosa’s Par-Ker collection is wonderfully distinctive and remarkably realistic, achieving an exceptionally lifelike wood effect. 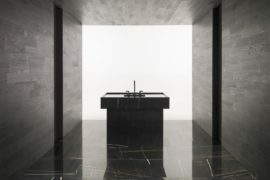 The collection consists of: Ascot, Bolonia, Britania, Chelsea, Chester, Heritage, London, Manhattan, Moy, Oxford, Torino and Viena.